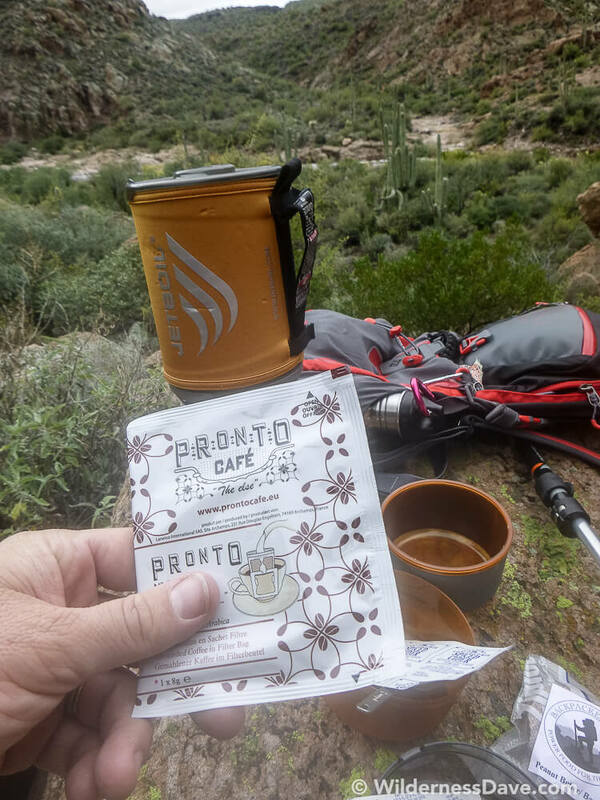 Cool that you got to try Pronto Café, Dave! Maybe you need to let it sit for a short moment (about a minute maybe) in the cup, so that some of the coffee grounds enriches the water more, giving it a better taste? Nice review Dave! Looks like a fancy set up they have there with the supports for the filter. 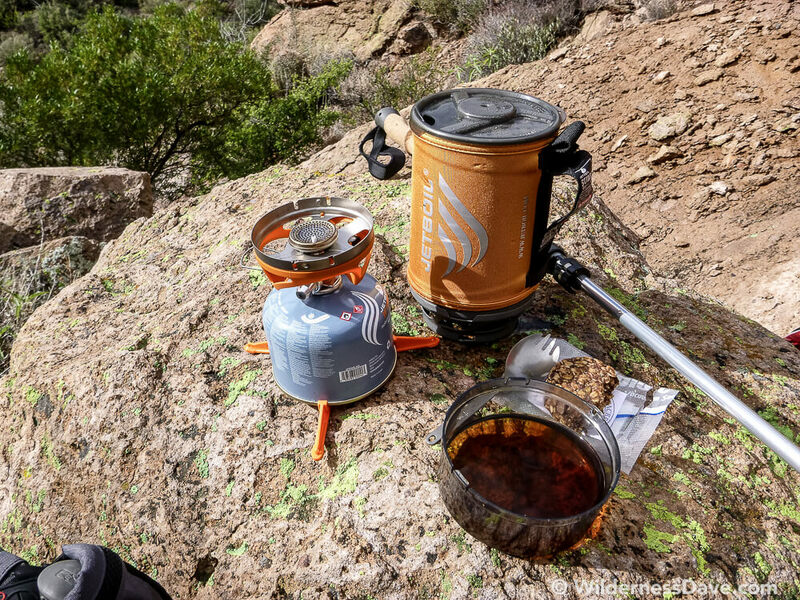 Have you seen/tried the GSI Outdoors Java Drip? 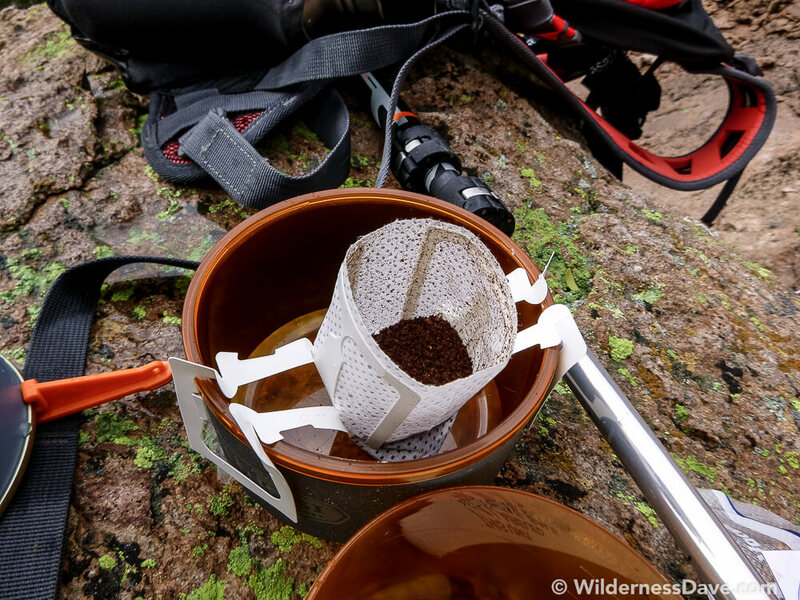 It is based on the same concept of pouring water through a filter with the coffee to drip into your cup below but it is reusable so you can use the coffee you already have at home or any grinds you get your hands on and not have to buy single use packets.